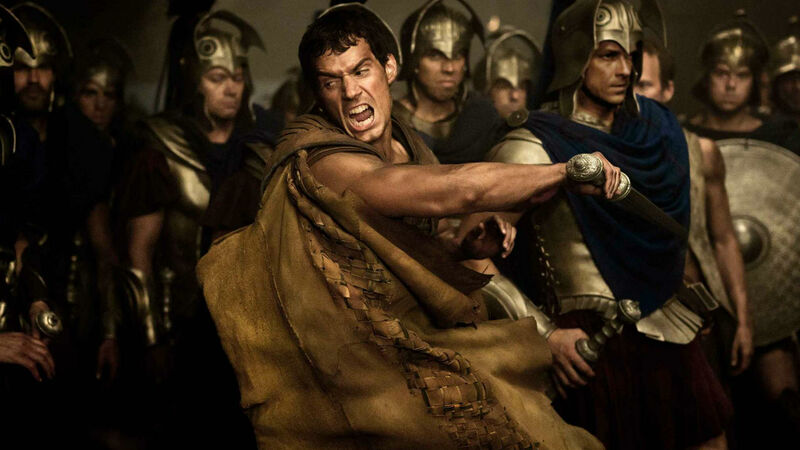 Before he suited up to play the Man of Steel, Henry Cavill starred in a fantasy epic called the Immortals that was, to be fair, not a big screen classic. Arriving five years after the 300 hype train, it saw him take on the role of Greek mortal Theseus as he went to war with Mickey Rourke’s scenery-chewing King Hyperion. Critics weren’t exactly glowing about it, but the film did make $226 million worldwide against a budget of $75 million. That hefty chunk of change is enough to convince backers Relativity to push forward with a slew of follow-ups to their previous films, reports Screen Daily. Immortals 2 is on that slate, along with November Man 2, Act Of Valour 2 and Earth to Echo 2. Yes, you probably have no idea what any of those latter three are but expect them to be flying into cinemas faster than Cavill in his “speeding bullet” Superman guise. 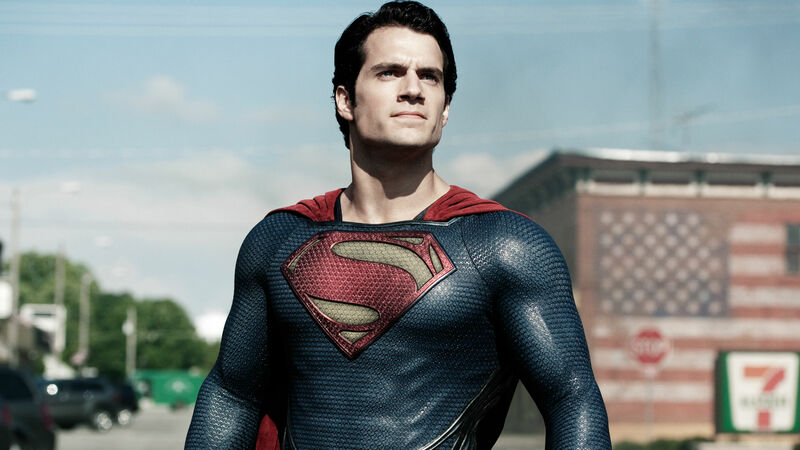 Last year, Relativity chief Ryan Kavanaugh said that Cavill will be part of the project. “We are early on… the script is almost ready, and Henry Cavill is the star,” he explained. “We would like to explore the idea of shooting an entire movie in India that can end up grossing $300 million-400 million worldwide. Cavill will make his Superman comeback in next year’s Justice League movie, while a Man of Steel 2 is also said to be in the works.